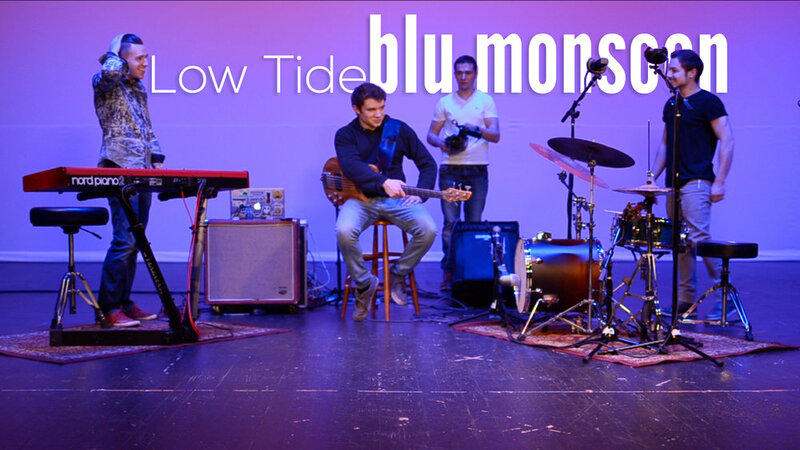 Thank you for downloading Low Tide - [Live]! This track was recorded Live in Brecksville May 2017! Interested in booking Blu Monsoon?